We would like to say “THANK YOU!” to both Eyes on Africa and Dr. Joseph Wabedkudu who made the recent eye glasses distribution possible. 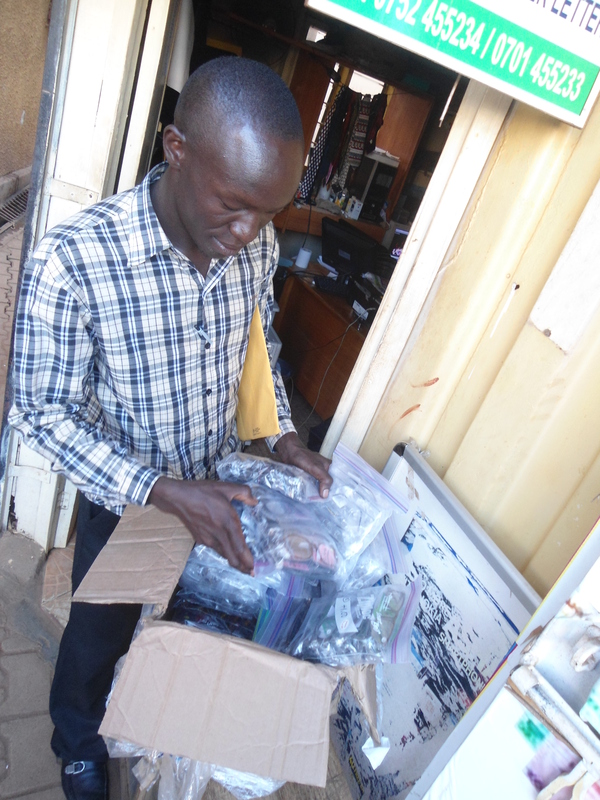 Eyes on Africa donated 240 glasses. We have so far distributed glasses to 170 people though we have consulted 250 people throughout Mahagi Territory with the assistance of visiting ophthalmologist, Dr. Joseph Wabedkudu. We also thank the local radio stations who announced the distribution times to increase awareness. We have distributed in four areas throughout Mahagi; the places of distribution were in Mahagi Town, Amee Town and Jalasiga Village. We had people from all walks of life come to the distributions. We had people from these areas, some from the surrounding towns, locals, farmers, and teachers, as well as some government and UN workers. 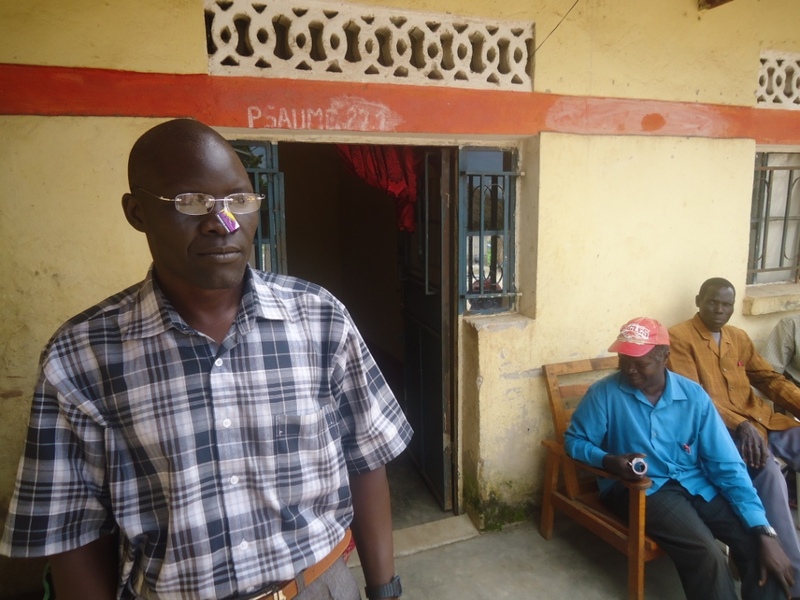 The glasses were provided for free; however, individuals were encouraged, where able, to give some small contribution to Dr. Joseph Wabedkudu for his time, travel expenses and expertise. Dr. Joseph Wabedkudu was compassionate and did a great job in giving counsel and advise on the individuals’ health conditions and prescribing the correct glasses required. Redefined looks forward to continued partnership with Eyes on Africa to continue this needed work in the region.